The Johnson County Bar Association is excited to again team up with Friends of Johnson County Developmental Supports (JCDS) this year! 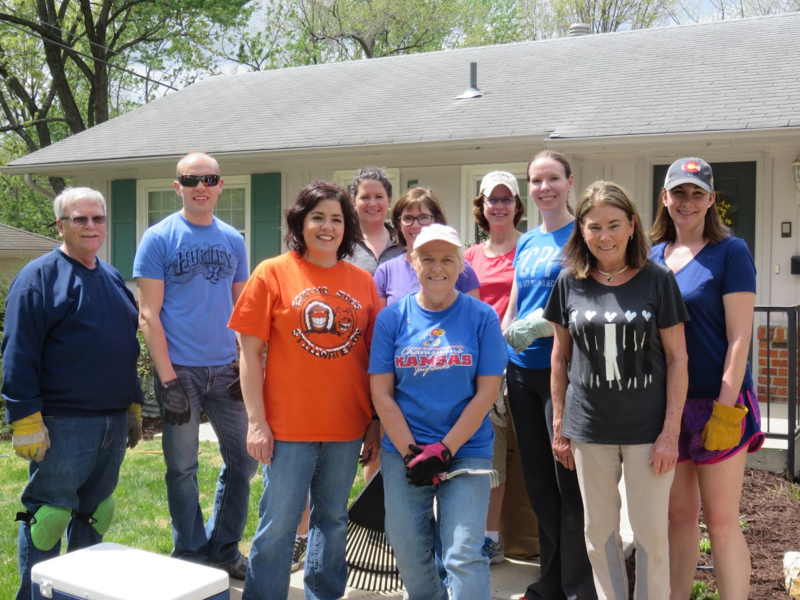 What: We will be hosting two oclean-up days for their client homes and work includes clean-up, landscaping maintenance, and minor exterior paint touch. Where: Houses are located in and around Johnson County. Who: Everyone! Friends, family and work colleges. we encourage and welcome everyone!